I'm usually so ready with these posts when the end of a month comes around, but the last week or so has been so hectic, that I'm only just getting a chance to write the April edition of my Disney Favourites series now. In April I had my birthday and we also visited Dublin for a couple of days. 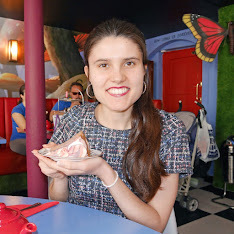 I went to the Disney Store in Dublin and I also went to the Westfield Stratford Disney Store during my post-birthday shopping trip. 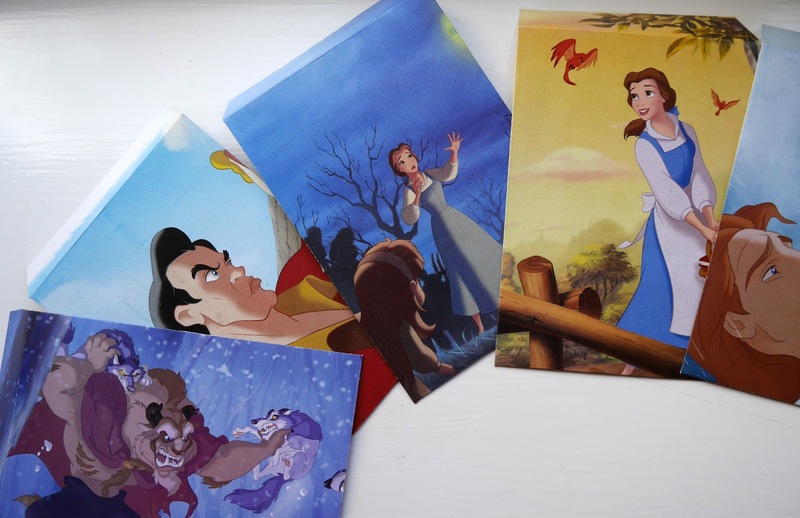 I picked up quite a few new Disney bits throughout April, so I'm going to talk about them in today's post. 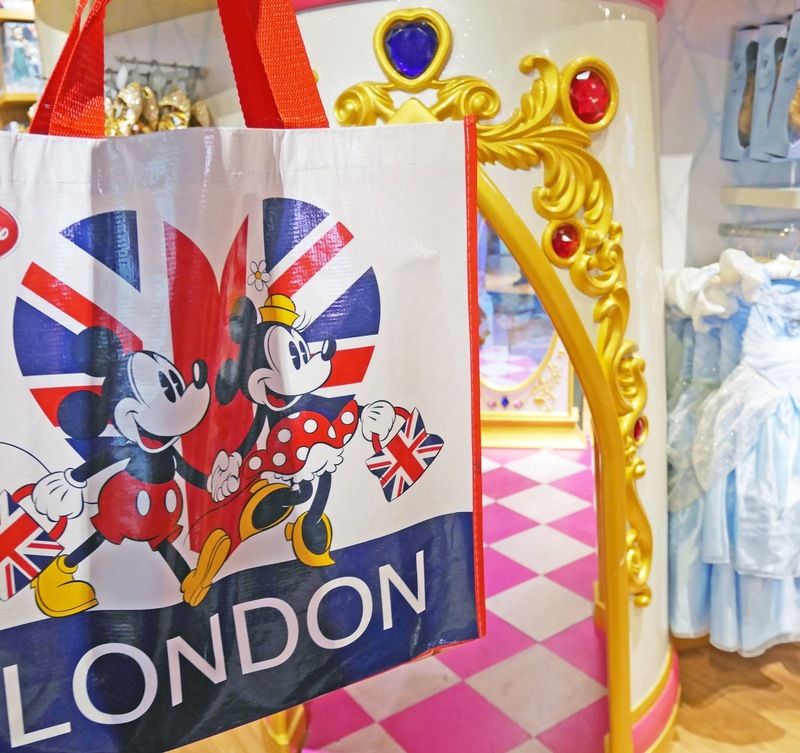 I really liked the London range at the Westfield Stratford Disney Store, so I bought the reusable shopping bag. 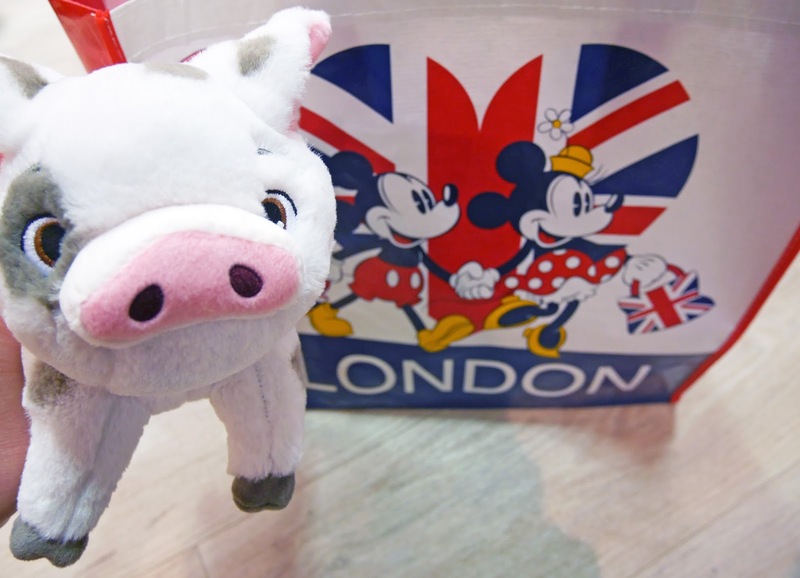 From the Stratford store, I also bought a Pua plush. Pua is such an adorable character! 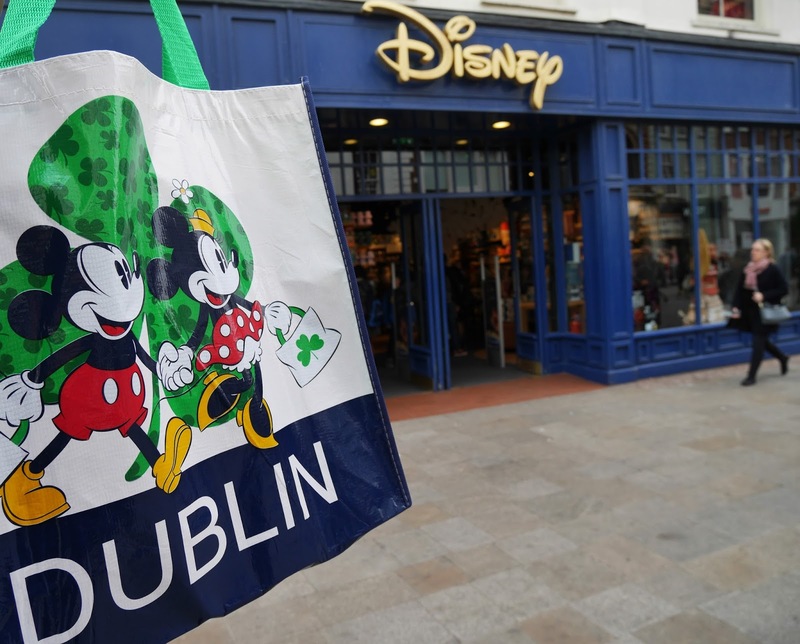 I bought the Dublin-themed Disney Store shopping bag when we were exploring the city. It's so lovely with the shamrock design. My sister bought me these envelopes off Etsy. 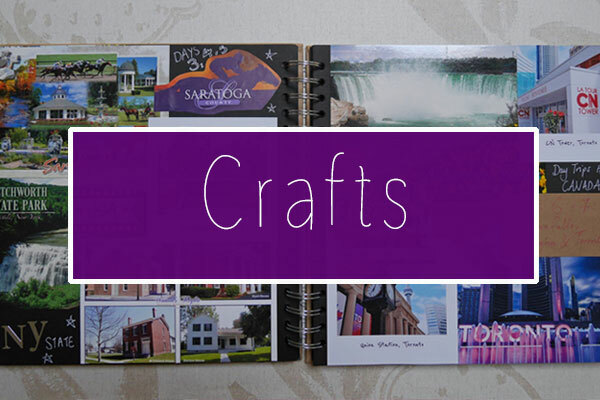 She thought that they'd look great in my Walt Disney World section of this year's travel scrapbook. I find sun hats uncomfortable, so I don't usually wear them. However, I had to make an exception for this Mickey Mouse hat from H & M. It'll be perfect for showing my Disney style when I'm in Florida. The sleeps until Disney sign was a birthday present from my family. I can't wait to start updating the countdown soon! 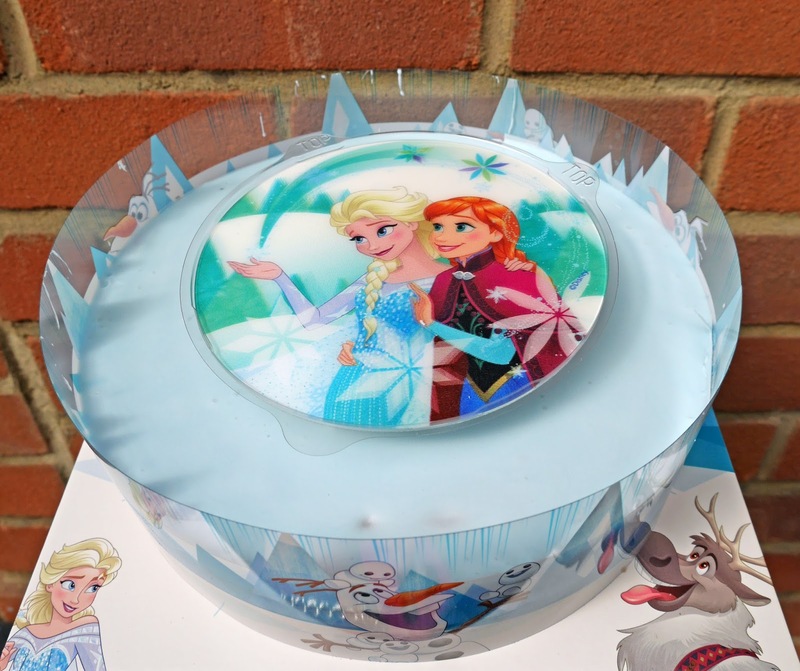 I couldn't not include my Frozen birthday cake in my April favourites! The cake is so blue and brilliantly Frozen. It's perfect for any fan of the movie. 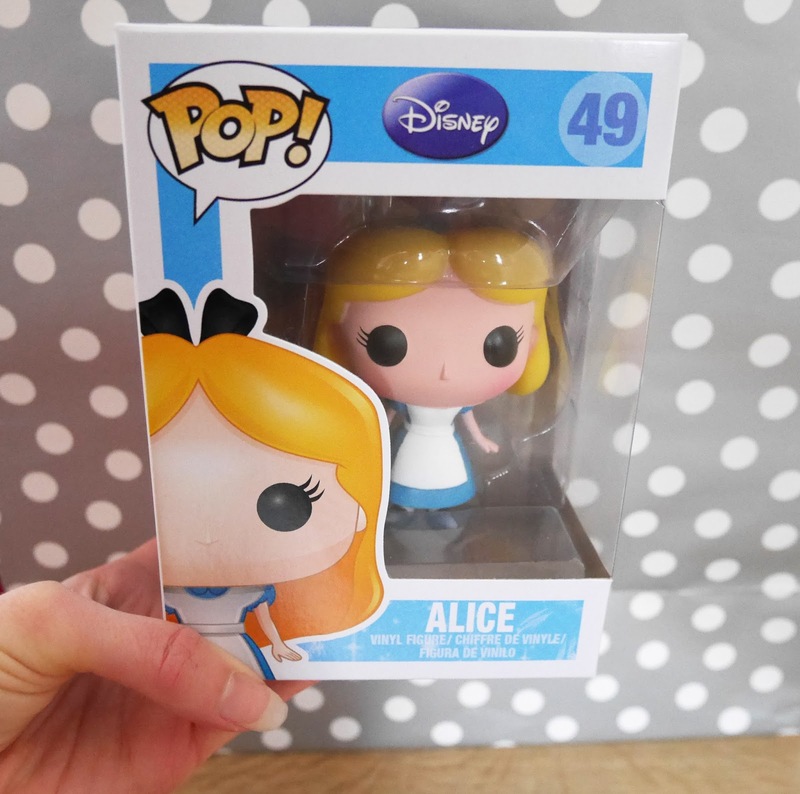 Alice in Wonderland Funko Pop! Stuart bought me the Alice in Wonderland funko pop for my birthday. When I was young, I played Alice in Wonderland in our school show, so it's great to have an Alice pop to add to my collection. 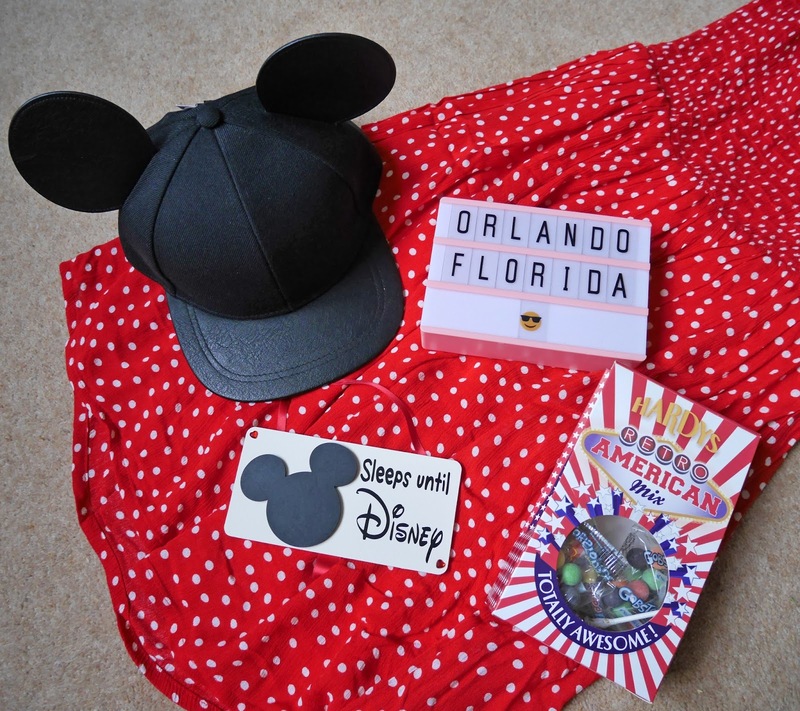 Have you picked up any nice Disney bits lately? Aw I love Pua from moana! I love funko pop figures too, I really want a moana or a tangled one. I've seen some Disney tsum tsums I really want so I might be treating myself to some in the near future!